Up to ten-year battery life for low power, machine-type device. Along with above 8 criteria 5G network also needs to have (Internet-connected device), as well as broadcast-like services and life line communication in times of natural disaster. 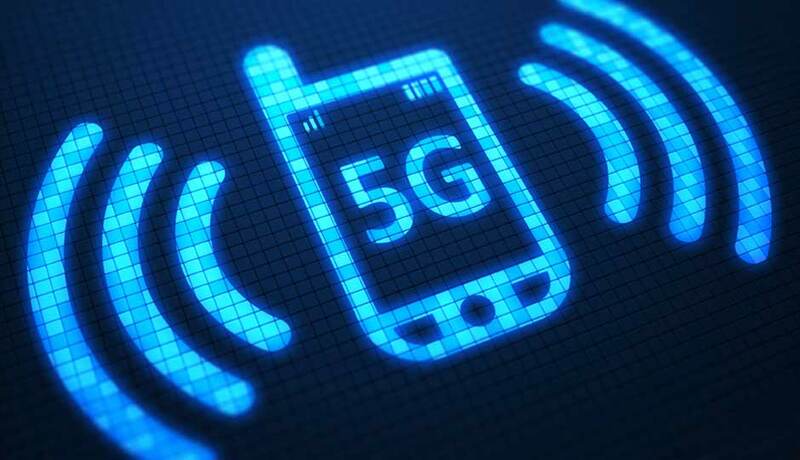 With 5G you can communicate so fast that it becomes almost real-time communication, putting mobile internet services on par with office services, on the other hand, 4G provides an additional speed boost to the growing business services such as mobile video conference and cloud computing. 4G also provides very cost-effective international calls on data calling services. 4G network mostly focused on the availability of raw bandwidth, while 5G mainly focus on providing worldwide connectivity to lay the ground for the fast and the flexible access to the internet user whether you are on a top of the building or down under a subway station. 5G would be more effective, efficient and significantly faster than 4G providing higher productivity across all capable devices with a theoretical download speed 10,000 Mbps.